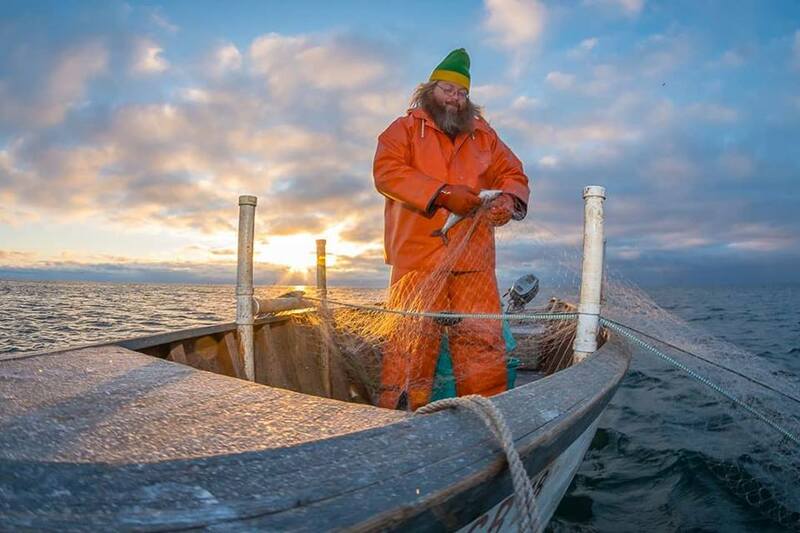 Fishing on Lake Superior in December is a tough business. Wow! What a great picture!! Brrr!